ROVER built the first truly safe bicycle in 1888, but in addition to an early electric tricycle and a small pushchair equipped with a De Dion engine that was in 1904, started producing cars when presented an elegant 8 hp model designed by Edmund Lewis used a significant number of aluminum components in its construction, and more specifically in the "backbone" chassis type. In 1948 introduced the new P3 60 & 75 models equipped with four-cylinder and six-cylinder engines, independent front suspensions that were introduced this year. In October 1949, he debuted the P4 75 with a wider body and headlights. 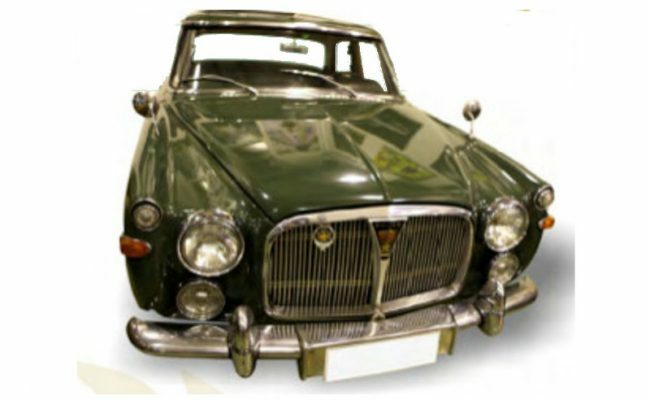 In 1959, the P5 was the current car that was produced till 1964. It features a six-cylinder 3000cc engine with exceptionally rich equipment and luxurious construction and cab finish. 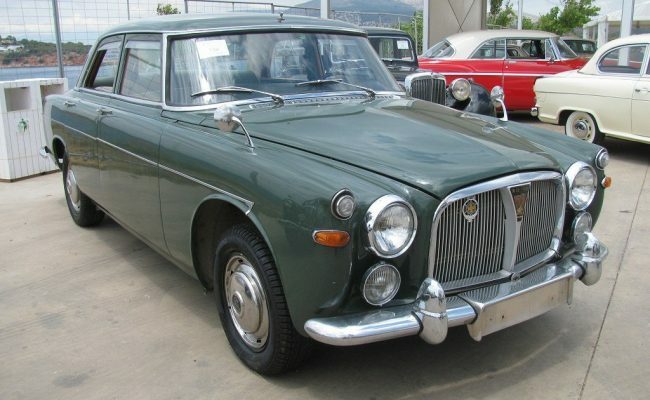 The car was advertised by Sellers of its Age as the "Rolls Royce of the Poor". 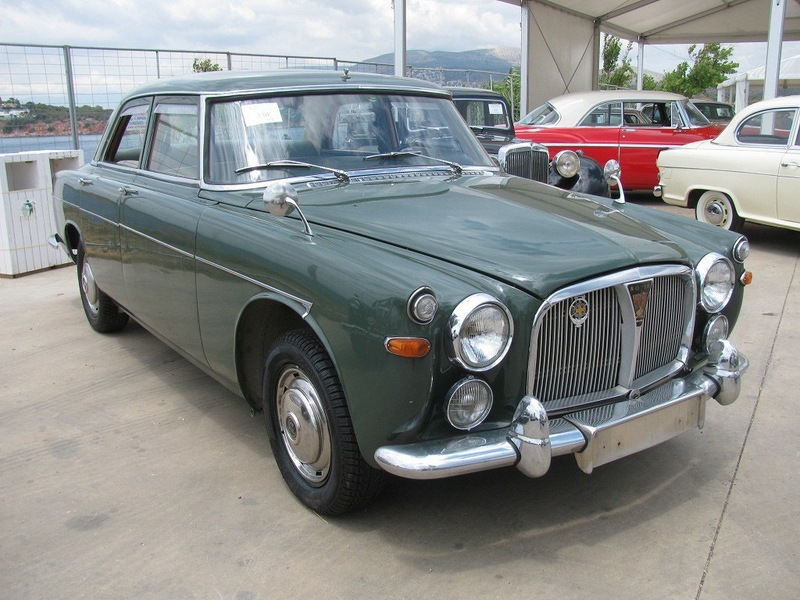 This particular car was owned by N. Moraitis (Moraitis schools Palaio Psychiko), which he used for his daily needs until 1999 at the age of 94. 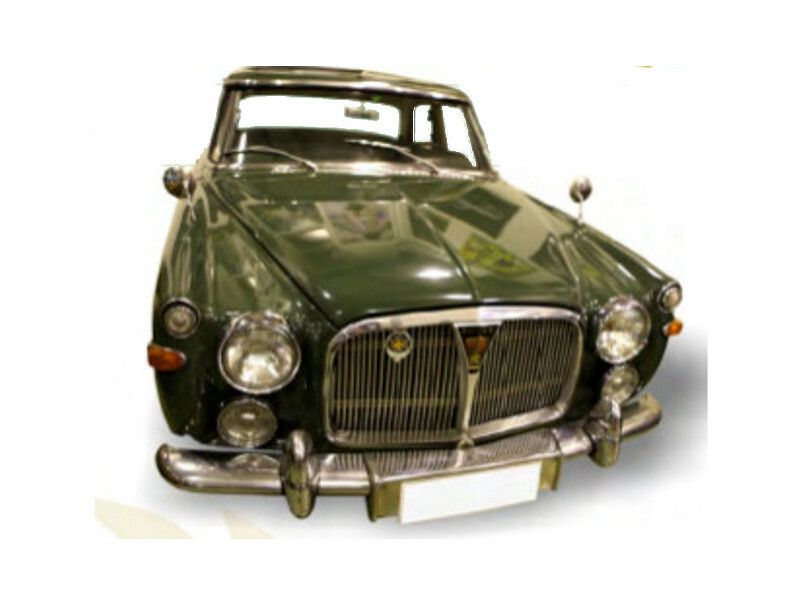 The car was fully upgraded by the Technical Department of the Museum according to the original technical specifications of the manufacturer. In addition, the interior has upholstery of high quality leather, which was customary in its time only with a special order.